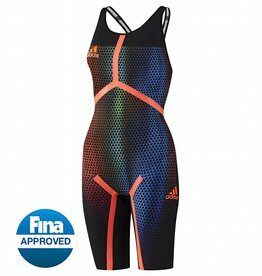 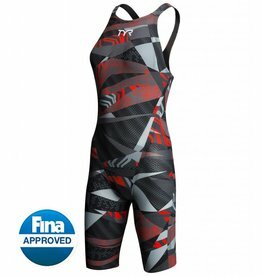 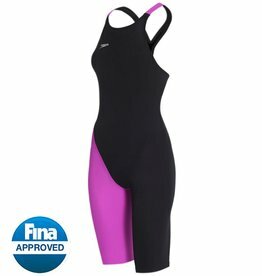 Fastskin FSII, advanced and low drag competition swimwear. 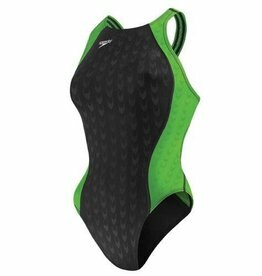 The Avictor® Open Back Swimsuit is TYR’s fastest, most innovative technical swimsuit. 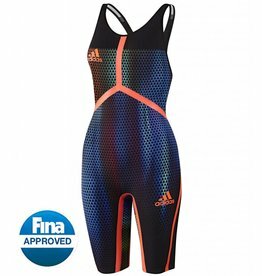 Redefines performance in the water. 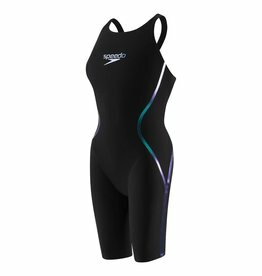 The Carbon Air combines the benefits of the Intelligent Compression with maximum comfort and a sleek construction.